You are here: Go to home Breadcrumb Separator Leisure Centres Breadcrumb Separator Newcastle Breadcrumb Separator East End Pool Breadcrumb Separator News Breadcrumb Separator Aqua Splash: New Giant Pool Inflatables Arriving Soon! Aqua splash: new giant pool inflatables arriving soon! 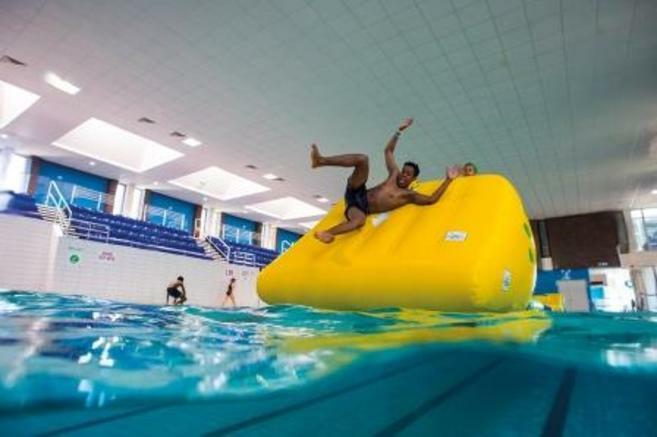 Both West Denton Leisure Centre and East End Pool will soon be launching a new pool inflatable programme as Aqua Splash lands at both swimming pools. 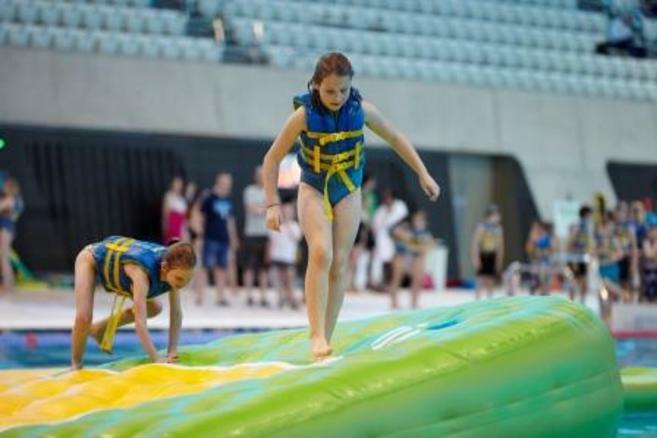 Aqua Splash is a great experience for children and adults includes slides, mangles, rollers and multiple inflatable platforms to test your balance; compete against your friend and take on the challenge! If you're looking for ultimate fun in the water, then look no further than Aqua Splash! We will be confirming arrival dates and online booking details very soon.